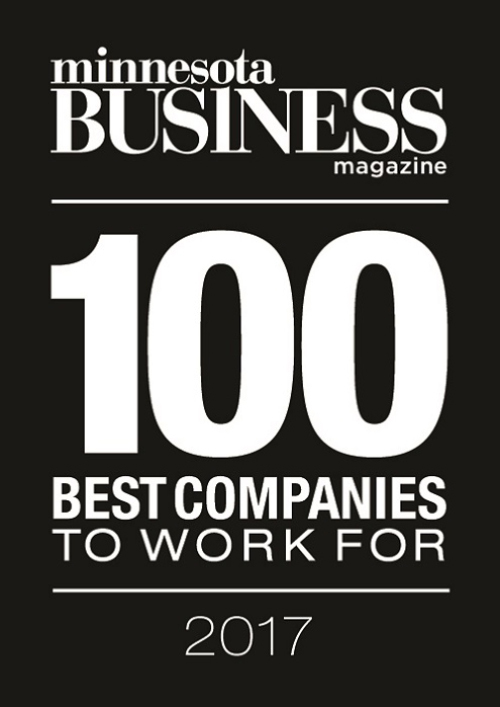 “We are excited to be selected by Minnesota Business magazine for the fourth time as one of the ‘100 Best Companies to Work For,’” said Will Sigsbee, Chief Executive Officer at Medicom Health. “I have the privilege of leading a fantastic team that is driving innovation in the healthcare sector. Our cutting-edge technology is redefining the way the industry views patient acquisition, data-driven decisions, and online consumer engagement. The “100 Best Companies to Work For” were chosen using data gathered from an anonymous employee satisfaction survey administered by an independent research group. Scoring was based on work environment, employee benefits, and overall employee happiness. Companies with the highest scores are in the “100 Best Companies to Work For” rankings. With the first deployment of the Heart Health Profiler, I knew proving ROI was going to be important. Calculating ROI in the healthcare industry has its challenges, especially when working with multi-channel campaigns. However, I was able to prove significant ROI for our Medicom Health Heart Health Risk Assessment in just 2 months.